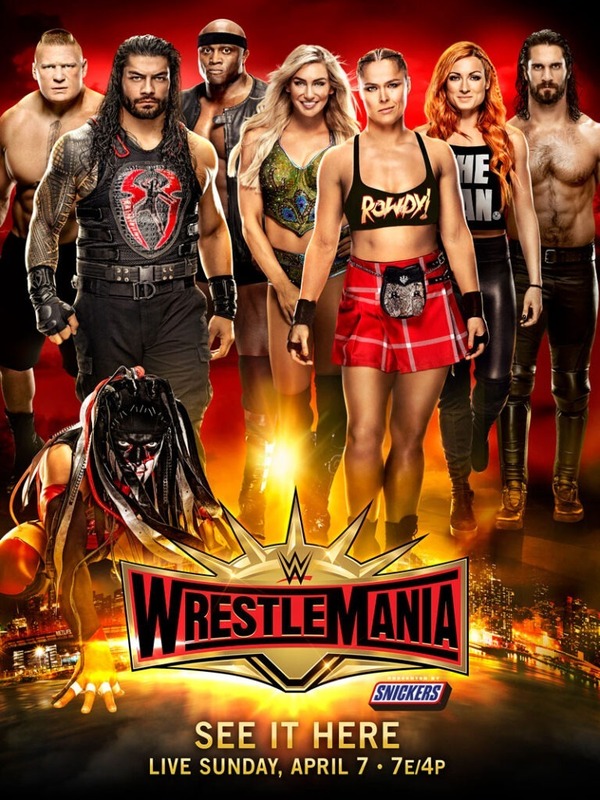 Due To High Demand, We Will Be Showing WrestleMania 35 This Sunday, April 7th at 7pm! Watch this highly anticipated event on over 60 HDTVs throughout the Restaurant & Sports Bar in surround sound, enjoy a great menu, cocktails and cold brews. No reservations, NO COVER, first come first serve. The Kick-off show starts at 5pm get there early. Your entire party must be present to be seated.